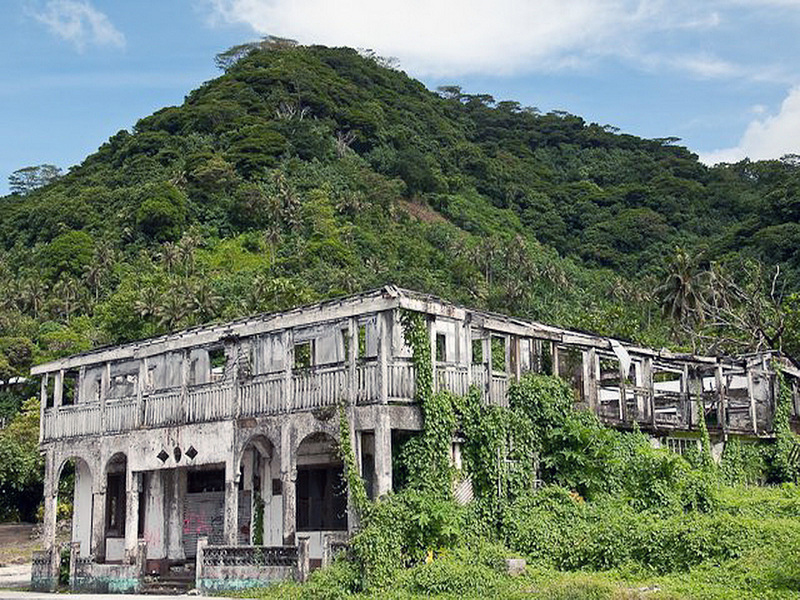 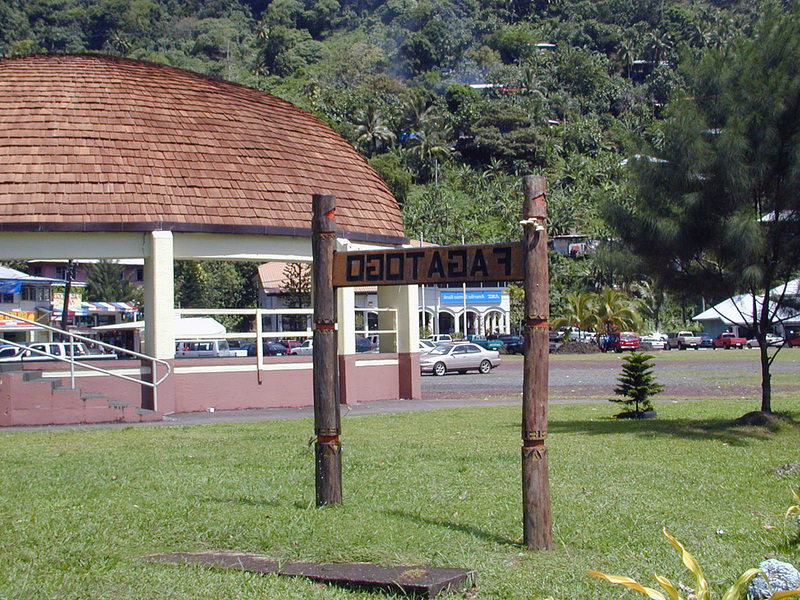 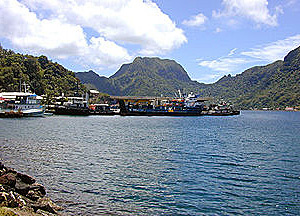 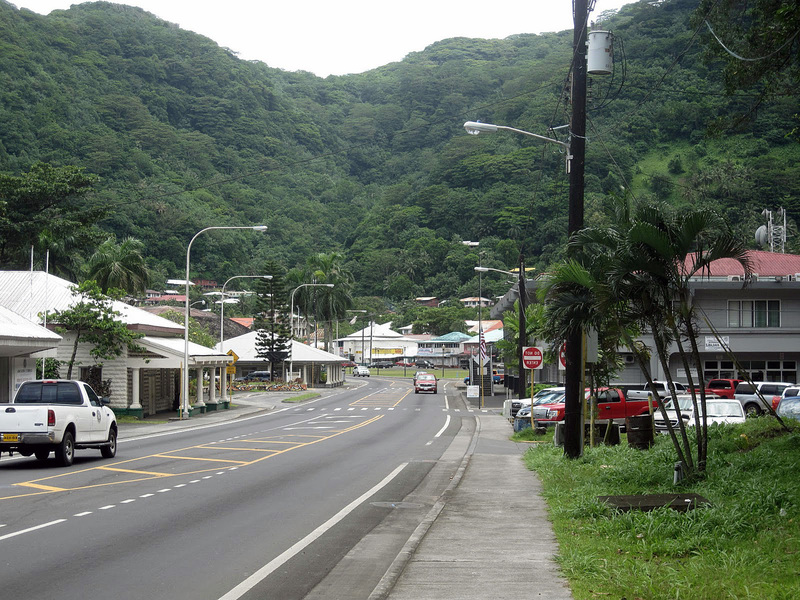 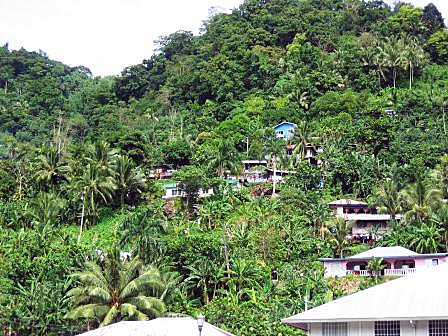 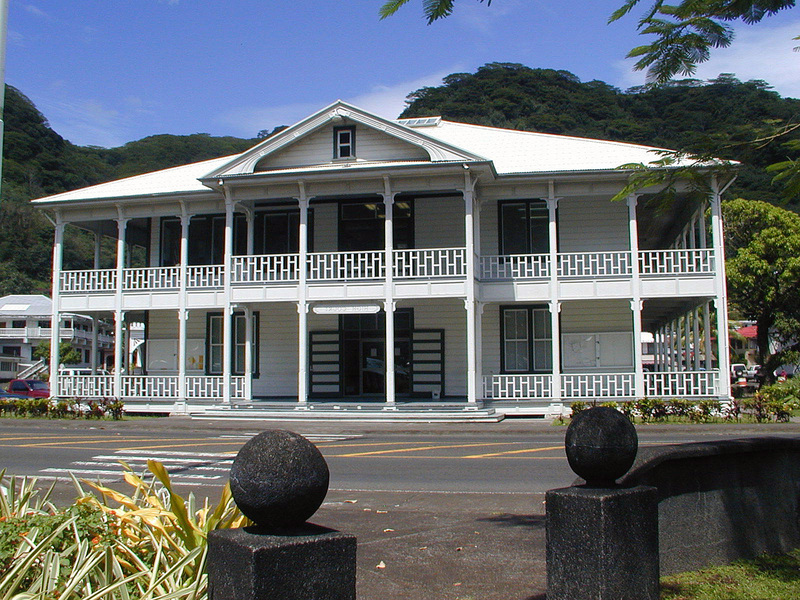 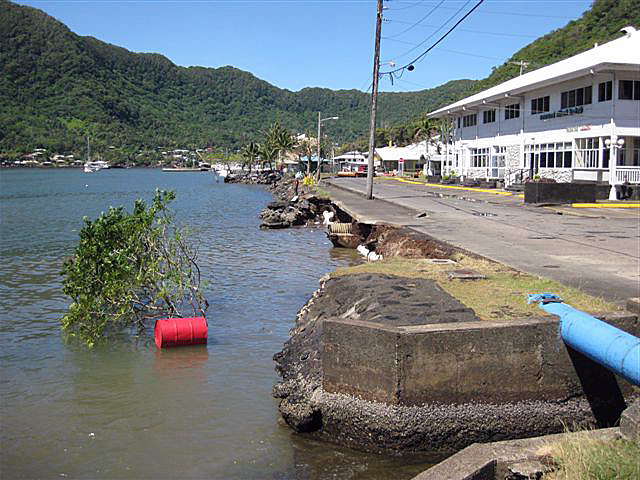 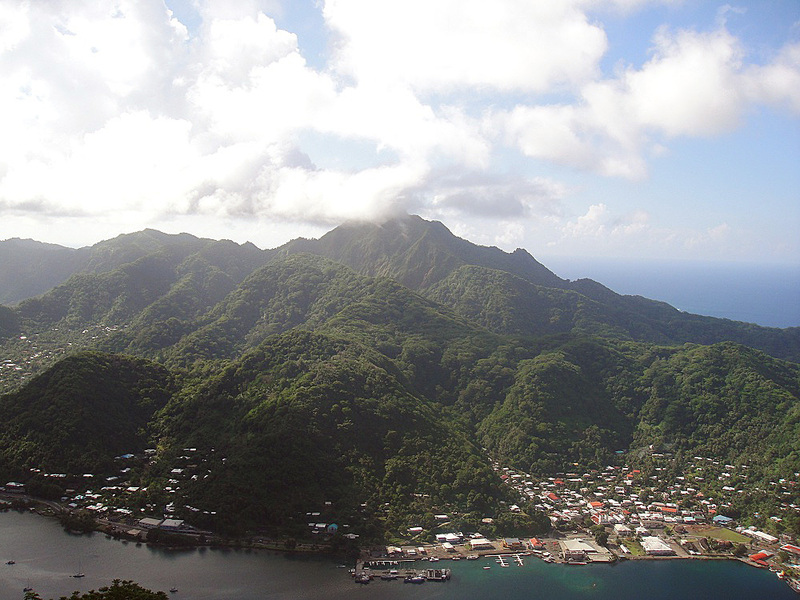 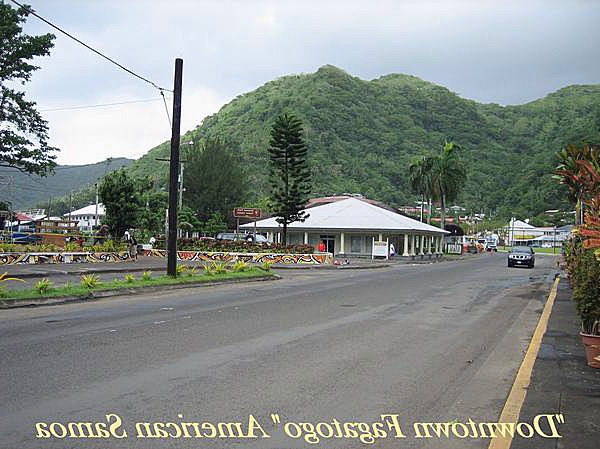 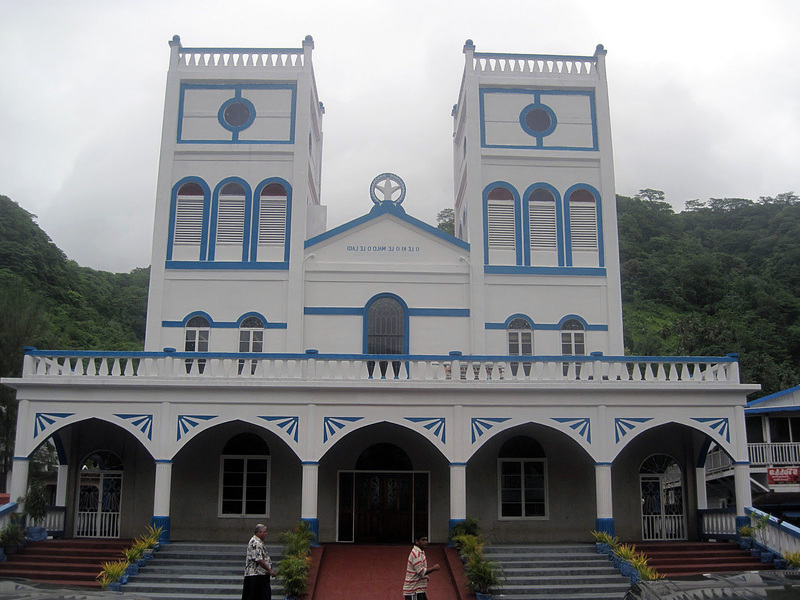 Fagatogo is city of American Samoa (Eastern District). 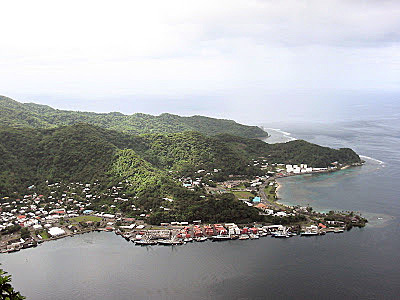 The population of Fagatogo: 1,868 people. 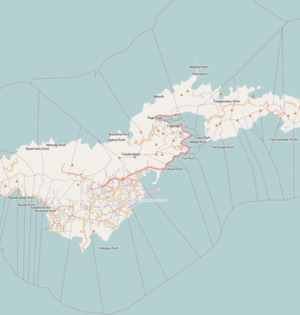 Geographic coordinates of Fagatogo: -14.2825 x -170.69.